Who doesn't need a two pocket, heavy canvas 9 ounce tote bag? Honestly, I don't know that person. From groceries, to books, to a six pack of your favorite bevs. 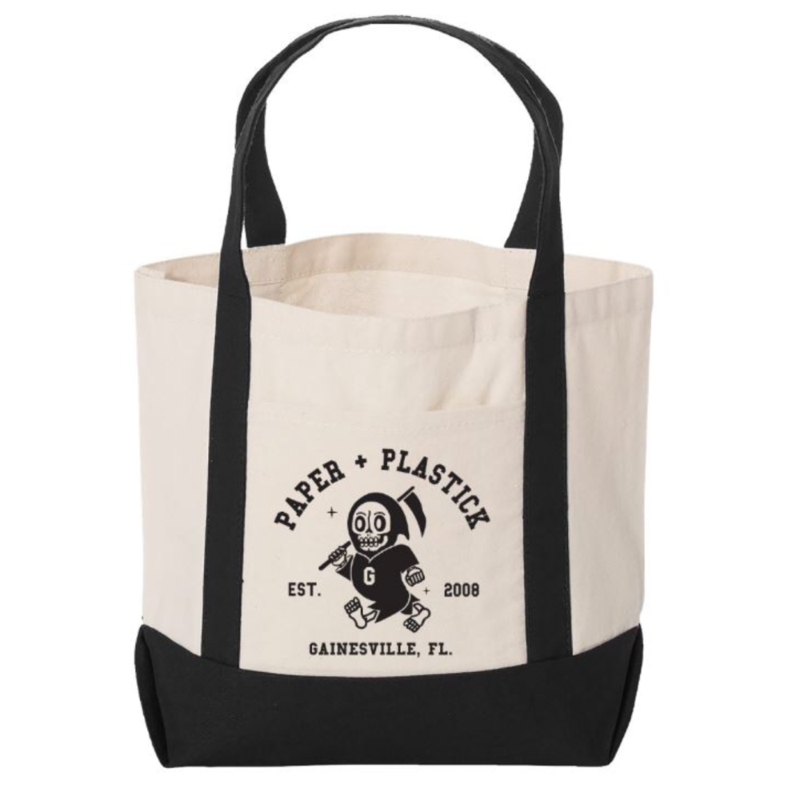 Here's a new P+P tote for your holiday season and beyond. Enjoy!